Choosing a trustworthy skip hire company is easy when you know how. You probably want a skip because you have a lot of rubbish or waste to dispose of in your home or business. 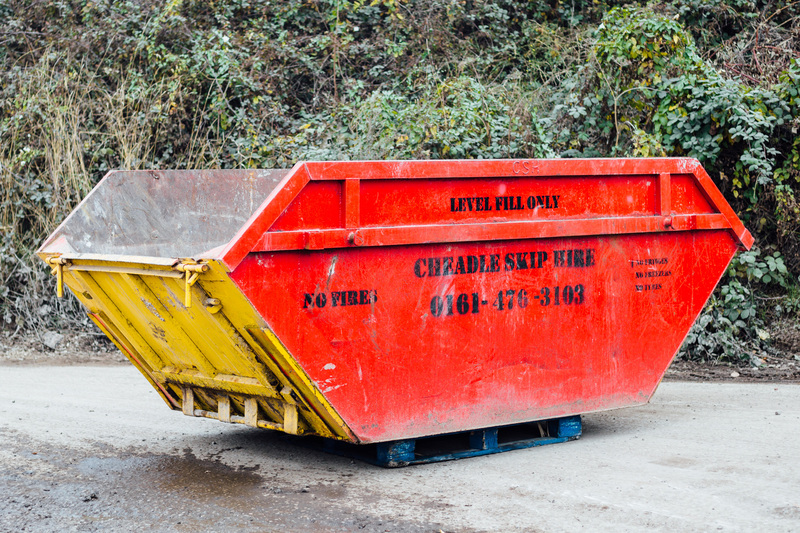 The skip will allow you to utilise a convenient and cost-effective option, especially where there is a lot of rubble or building materials lying around which could potentially be a health and safety issue. You have properly seen a skip on a construction site, but they are now becoming a more popular option for homeowners to hire. Homeowners can hire a skip when they are conducting a home-based project or renovation which will produce a lot of waste material. You can put many different items into a skip, which means that you no longer have to worry about taking it to your local waste disposal centre yourself. You can get on with the task at hand rather than worrying about the waste you are producing. Choosing a skip hire company should be at the top of your to-do list. If you have seen a skip hire company advertised, make sure that you check out their website to see how professional and established they are. 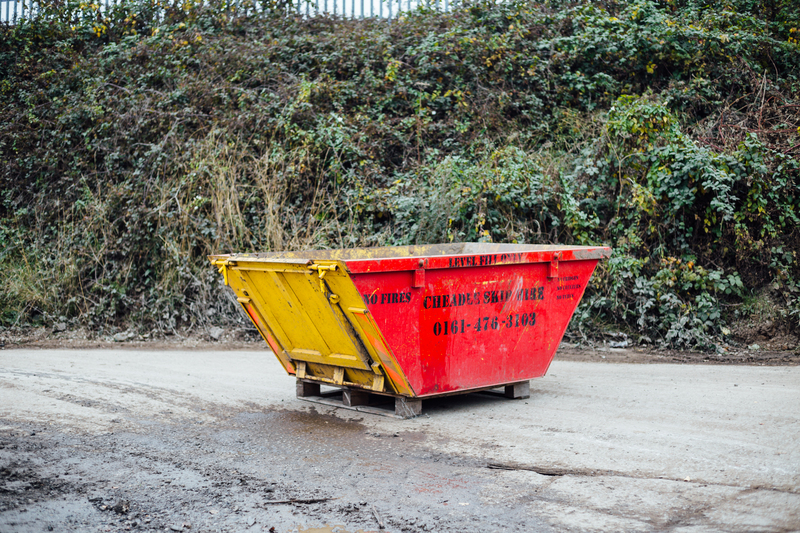 If a skip hire company has been working for many years in the business, this is a good sign that they are a reliable company to do business with. This includes Cheadle Skip Hire. Stockport-based, Cheadle Skip Hire can work with any business or home owner to effectively remove waste using a skip. The size of the skip is also something that you are going to need to take into consideration. 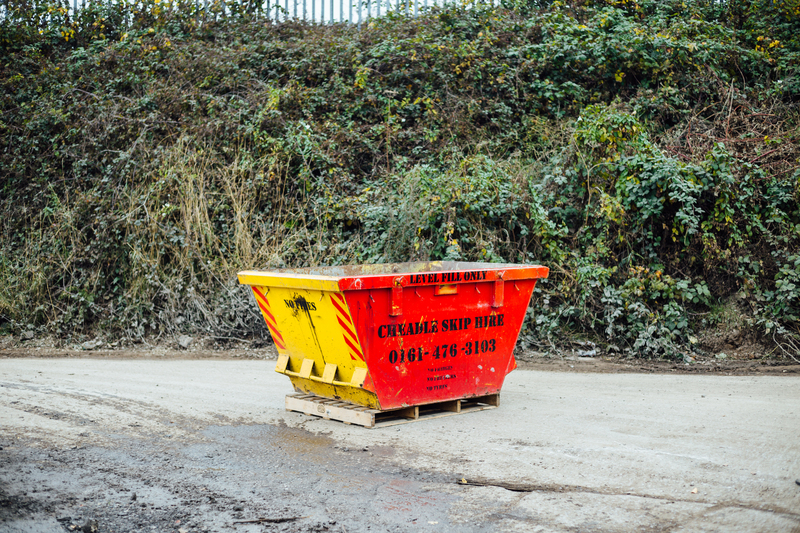 We offer skips ranging from 2.5 yard mini skips to 16 yard bulk waste skips, so consider how much waste you think you'll have and also the size of the items to be disposed of. 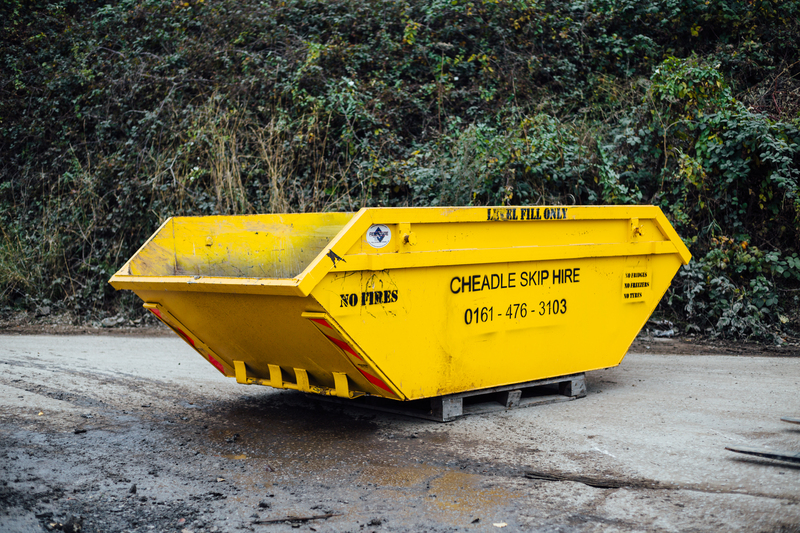 Cheadle Skip Hire are a trustworthy hire company covering the majority of South manchester. We can help you with choosing the correct size for your requirements and offer friendly assistance. Call 0161 476 3103 today.